It’s seriously time for this phone to come out already. How many more times can it possibly be leaked? Regardless, something tells me you all want to see as much as you can before it’s officially released, so here you go. 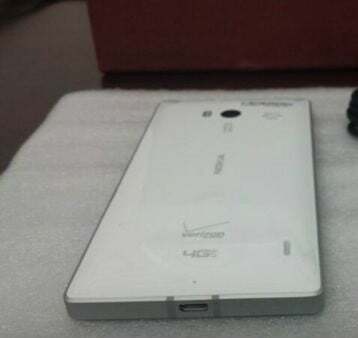 A forum member on Windows Phone Central posted the picture of the Verizon-based Nokia Lumia 929 you see below. While it still hasn’t been officially announced, there is quite a bit that we already know about the new smartphone. It’ll sport a 5-inch display with 1080p resolution, have 32 gigs of internal storage and a 20-megapixel camera. The person who leaked the phone was also kind enough to tell us that the phone is expected around the middle or end of December 2013. 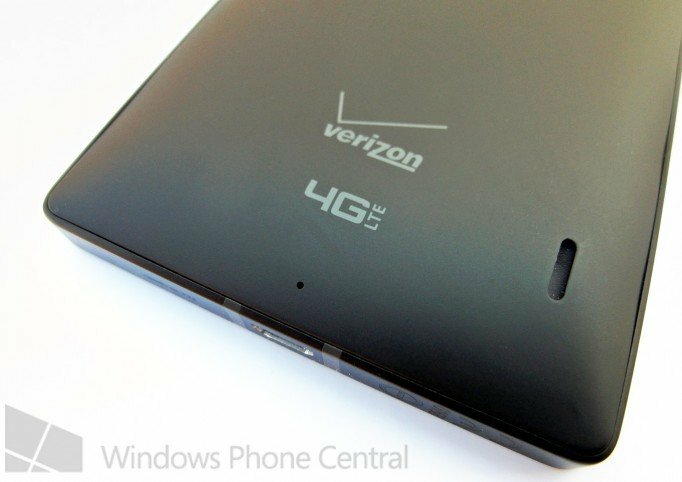 I know I’ve asked this before, but seriously, who has a Windows Phone? Are they really worthwhile? I’m asking strictly from a software standpoint. The hardware is pretty much on par with average phones on the market right now, although I’ve yet to see a Windows Phone even somewhat compete with a Nexus. Oh yea, did I mention I got my Nexus 5? It’s amazing! I’m going to do a review on it. Expect one shortly.